Creation of the first official company documents related to Beretta activities known until 1680. Beretta acquires Fabbrica d’Armi Lario, near Lake Como, and trasfers its machinery to Gardone Val Trompia. Pietro Beretta dies. The company is run by Pier Giuseppe, Carlo and Giuseppe. 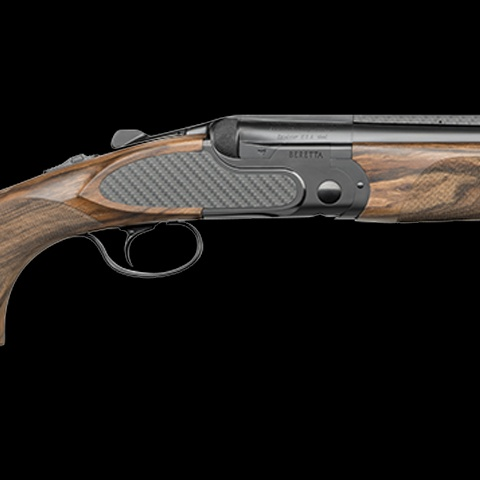 Introduction of the 80 series Official introduction of the Model 92 with the name 92FS. The Mod. 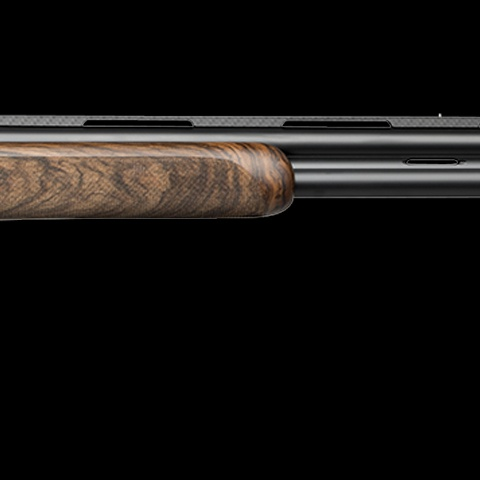 92 becomes the Model 92S after technical improvements are introduced (eg. the decocking safety lever) to comply with military specifications. The 92S is first broadly adopted by the Italian State Police. The 92S is also sold on the US commercial market. 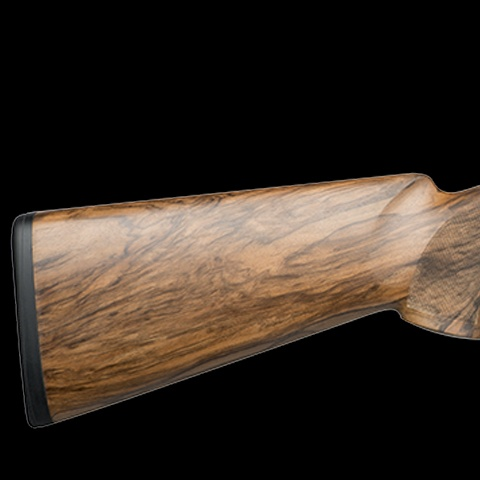 Early distribution of the Beretta apparel line, focused primarily on the clay-shooting market. 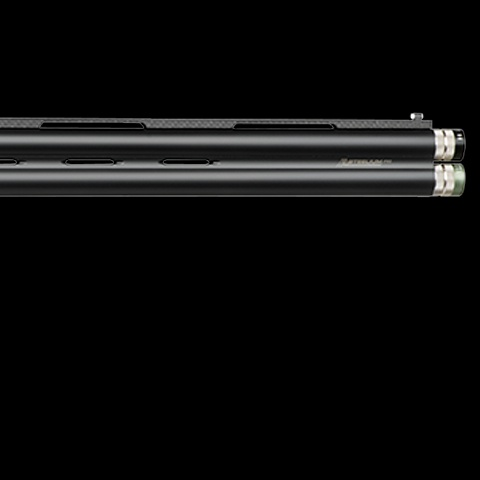 “On April 10, The US Army announces that it has awarded the standard sidearm contract to the 92 SB-F, soonafter renamed the M9. The first supply of 315,930 pistols carries a total value of approximately $75 million. Beretta USA Corp announces receipt of a US Army contract for the delivery of up to 450,000 Beretta Model 92FS pistols to the US Armed Forces throughout the world.